Are you hungry for a steaming, crunchy slice of pizza Napoli? Would you like a made-to-perfection bowl of parsley-sprinkled seafood tagliatelle? Rocca’s serves tantalising pizzas, pasta, and other Italian dishes to thrill your taste buds. We pride ourselves on the high quality of our homemade Italian dishes, and the warm and welcoming atmosphere of our fine dining restaurant. We’re the perfect choice for birthdays and other milestone celebrations with friends and family in Box Hill. Rocca’s is a warm and inviting space to invite loved ones for a delicious meal. Fine dining is about capturing those flavours you love while adding an artisan’s twist that’ll keep you on the edge of your seat. We’re proud to have a head chef who hails from the culinary capitol Emilia Romagna from Northern Italy and has brought with them the traditions of Italian foods, while infusing them to perfection with exciting contemporary tastes. With us you’ll be dining on the finest of Italian pizza, pasta and more, with one foot planted solidly in tradition, and one confidently in the future. Feel free to browse our menu to see all the things we have on offer. Sometimes you simply don’t feel like leaving your home, we get it. Whether you’ve got a movie-night planned or want to treat your party guests to the best pizza on offer in Box Hill, we’ve got you covered. 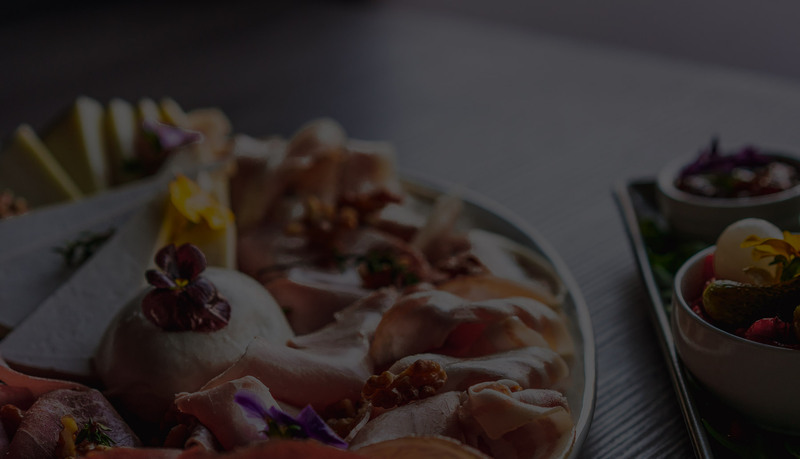 We work with food delivery services such as UberEATS, Deliveroo, Tucker Fox, and Melbourne Delivery, to deliver fine dining quality pizza straight to your door. Our pizzas are available to homes across Box Hill, Blackburn, Mitcham, and Nunawading so that you can enjoy our crispy-bottomed, cheese-topped woodfired pizzas in the comfort of your home. If you’re half as passionate about Italian foods as we are, we know you’ll be thrilled visiting our cosy restaurant in Blackburn. We continue to serve up mouth-watering homemade pizzas and pasta dishes in our fine dining restaurant. Call us today on 9878 9293 or 0425 741 447 to book a table, or for any questions you may have. Buon appetito!